Answering these questions will require great imagination and ingenuity. It will require much more from all of us than we will be comfortable giving. It will require that we embrace Jesus’s call to take up our cross and follow him. 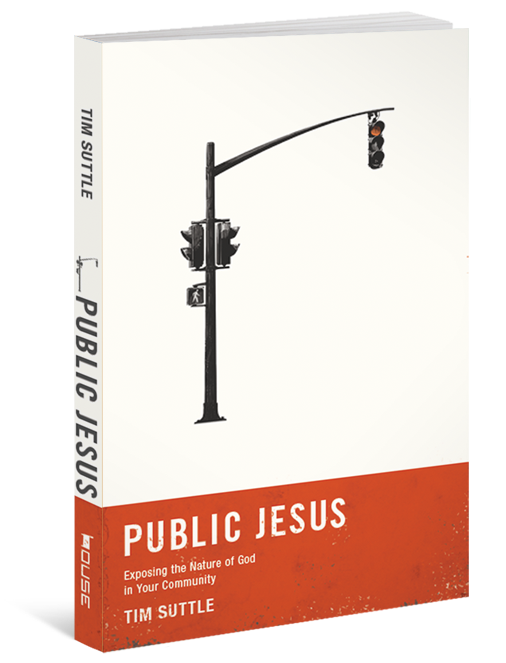 Ranging from vocation to politics, Public Jesus invites us to wrestle with all kinds of questions about what it means for us to live our faith in public and what role we play in embodying the coming kingdom.